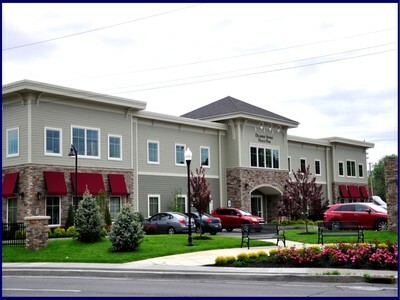 Located in the heart of Delmar, New York, 250 Delaware Avenue is a newly constructed Class AAA Medical building and recent recipient of the prestigious BOMA (Building of the Year) award. 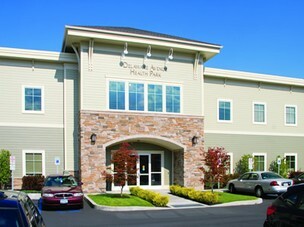 This property offers an amazing opportunity for private medical practice. Call for more information today!